We would like to say congratulations to lcf for winning this great giveaway! Please email [email protected] with your details. We cannot wait to see your foiled creations in the project gallery soon. 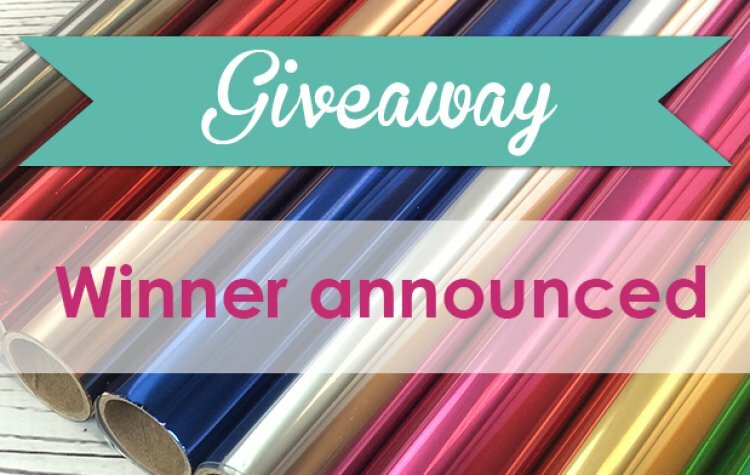 Don't worry if you did not win this giveaway, we have weekly and monthly competitions on the website as well as giveaways on our social media, so there are plenty of opportunities! Head to the website tomorrow to enter our monthly competition for October.